Yorkshire eCommerce Web Design packages allow you to start selling online with fully featured estore capabilities. eCommerce website development includes tablet and smartphone responsive web design which lets your customers place orders easily on any type of device. No technical knowledge is required to start your business selling online, or to have your previous website upgraded. We set everything up for you so it is easy to use. With features as standard such as customer account registration, coupon and voucher codes, compare products, wishlists, shopping basket and online checkout. A Simulant Yorkshire eCommerce website design build enables your business to sell confidently online as well as manage payments, upload new products, email customers special offers and all the other features you'd expect from a top of the range online shop or eStore. Simulant Yorkshire eCommerce Web Design will always beat any other Web Designer, Host or other provider on price for like-for-like eCommerce services. If you have been quoted for website design please contact us and we'll be glad to give you a much better deal. 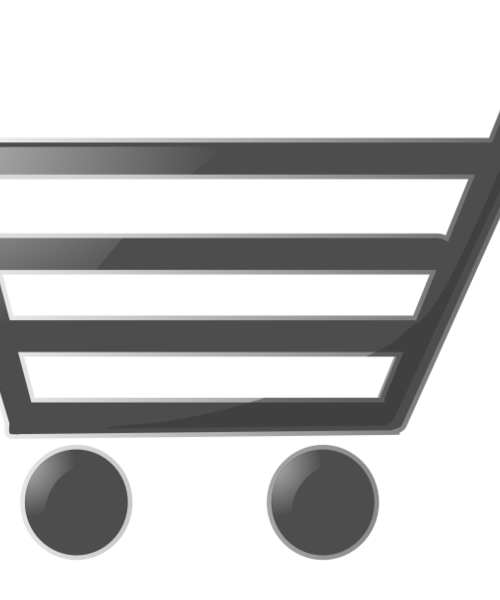 We offer eCommerce website design for businesses, charities, accommodation, local services and organisations. Whatever type of online shop or eCommerce website you require, Simulant can help. We have built many online shops or eCommerce websites for local retailers too, as well as offering a 'Build Your Own' website SiteBuilder for those on a tighter budget. Please feel free to contact us to discuss your eCommerce Website Design requirements or order online now if you wish for us to get started right away.